I don't think I'm going to be saving any money anytime soon! The Boots '3 for 2' offer got me again... 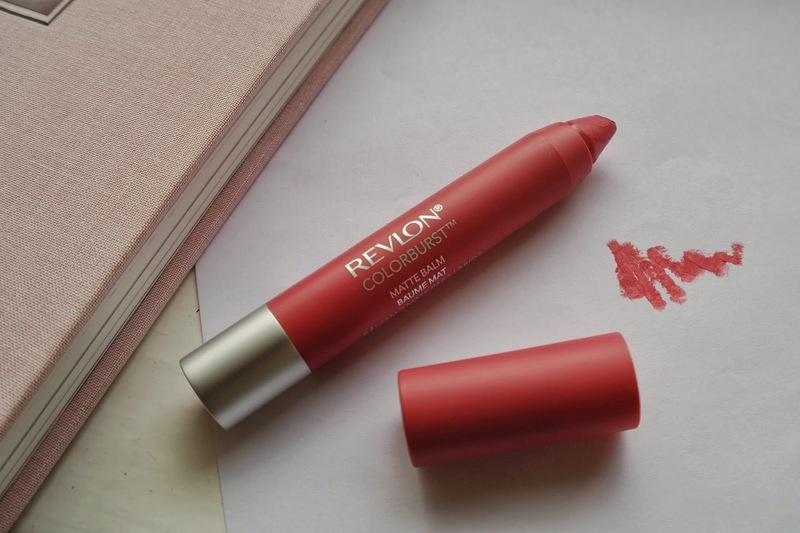 Remember my latest Wish List, that left me pining for a Revlon Colorburst Matte Balms? Well, I picked up the shade 'Elusive' a week or so ago and I'm impressed. 'Elusive' is a really wearable pink, and perfect for Spring in my eyes. Revlon seem to have perfected a matte offering that doesn't leave your lips feeling chalky- instead they're oh-so-smooth, no flaking in sight. I'm also in love with it's fresh, minty scent. Definitely a nice change from some of the funky scents my other lip products have. They're super easy to apply and touch up, and they sit comfy on my lips. I definitely want to go back and scout out the rest of the collection- there's a peachy orange I have my eyes on. Looks lovely! love the colour! Omg I love this colour, I'm definitely going to save my pennies to splurge on 3 for 2! Ah you're so beautiful, I can't even look at a camera without looking like Sloth from Goonies. Looks lovely, I must try this for myself! Lovely colour, looks great on you Ruby! 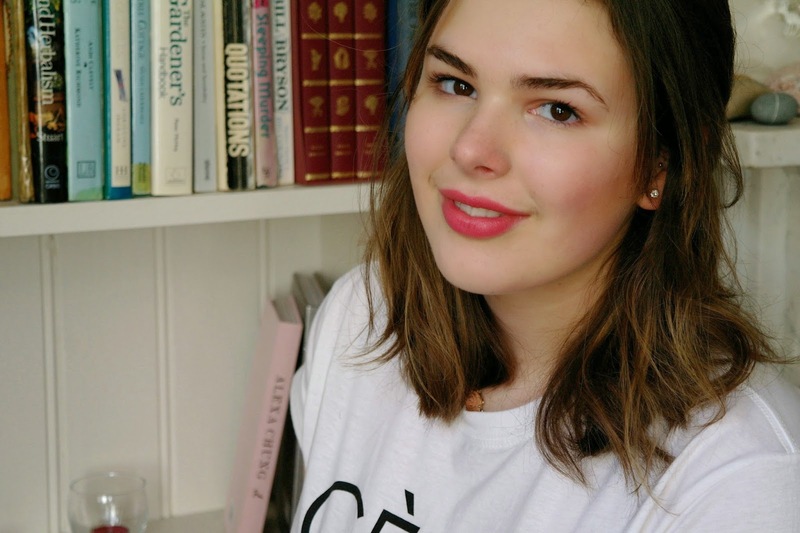 I'm your new follower on GFC&Bloglovin,check out my blog if you have time. I want them so bad! But they're not available in my country, yet :(. Do they feel good on your lips? I mean, do they make your lips dry? I don't know why I thought that's what they will do, some matte lipsticks do that. The color looks amazing on you.